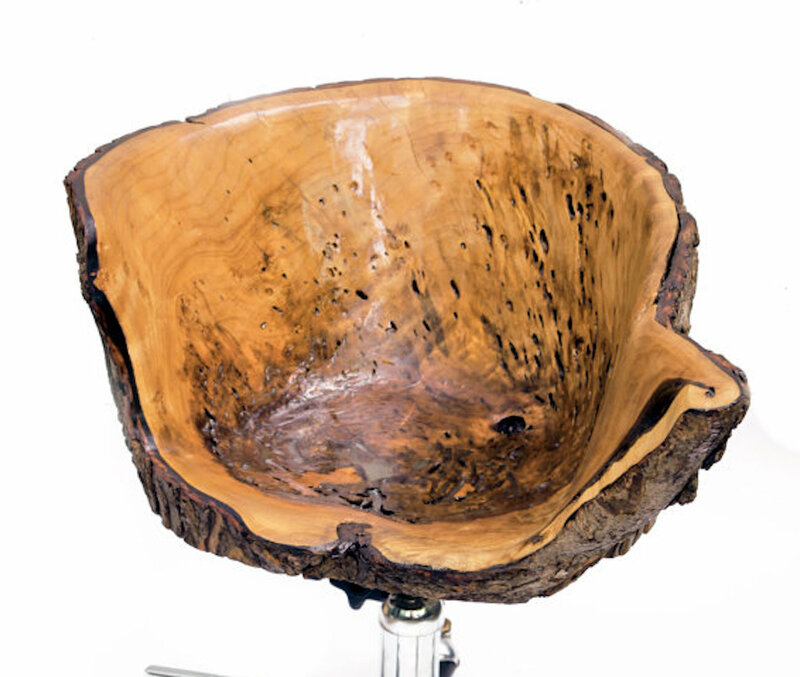 I follow Rong Designs on Etsy and noticed this live edge office chair popup and knew it might interest some of our readers here as well. This is a unique piece that is made from a salvaged maple stump, and it’s finished with a high gloss resin finish. There’s only one available so if you’re interested follow that link up top there and give them a shout.